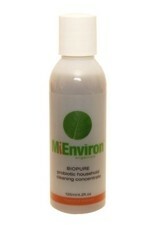 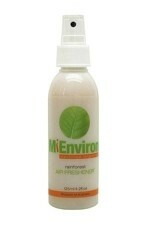 Mienviron Spray & Trigger Bottle is for use with BioPure Concentrated Household Probiotic Cleaning Solution. 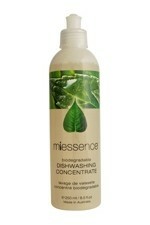 Dilute as directed and apply to household surfaces using the spray trigger. 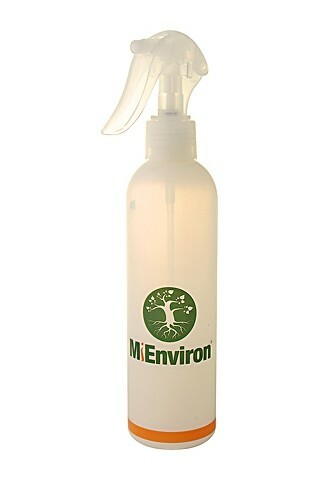 250ml/8 floz capacity.